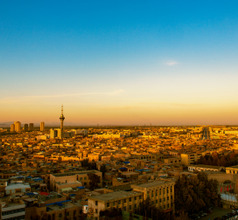 The city if Kashgar is located in the Xinjiang Uyghur Autonomous Region. It lies in the westernmost part of China where it shares a border with Pakistan. 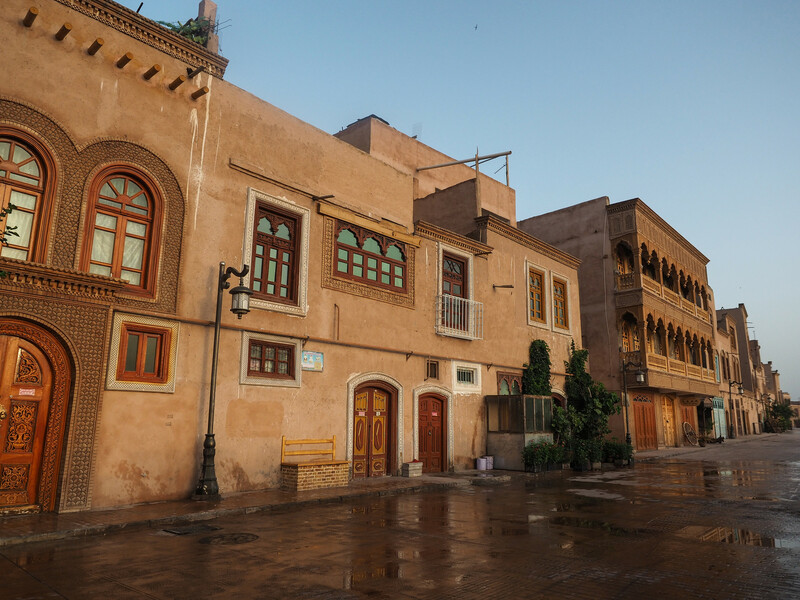 Being a prominent stop on the ancient Silk Route, traders from Persia and other nations came to Kashgar to conduct business. In the process, they left behind a colorful legacy of their customs and traditions. 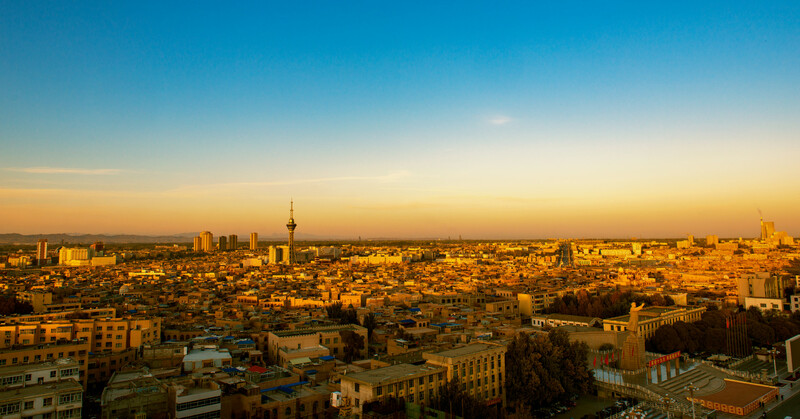 A large part of Kashgar has evolved into an urbanized city with good infrastructure, comfortable accommodation, and convenient public transport. But there are some sections of the Old Town that still have mud houses and mud roads. 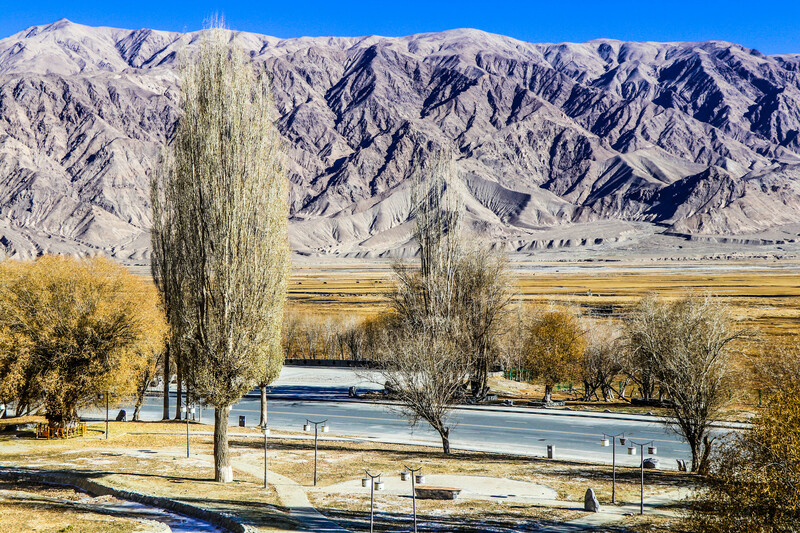 The charm of Kashgar lies in its untouched and unspoiled natural beauty. 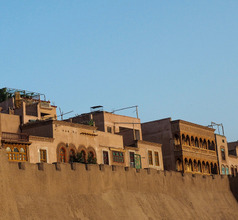 Kashgar City has a history of commerce, trade, and prosperity that dates back to 2,000 ago. 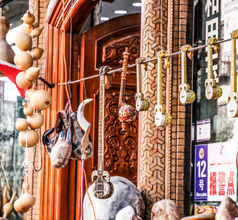 Due to the influence of Persian traders of the past, most of the people in Kashgar are Uyghur Muslims. Mongolian invasions in the past have led to the migration of the Mongol ethnic group as well. 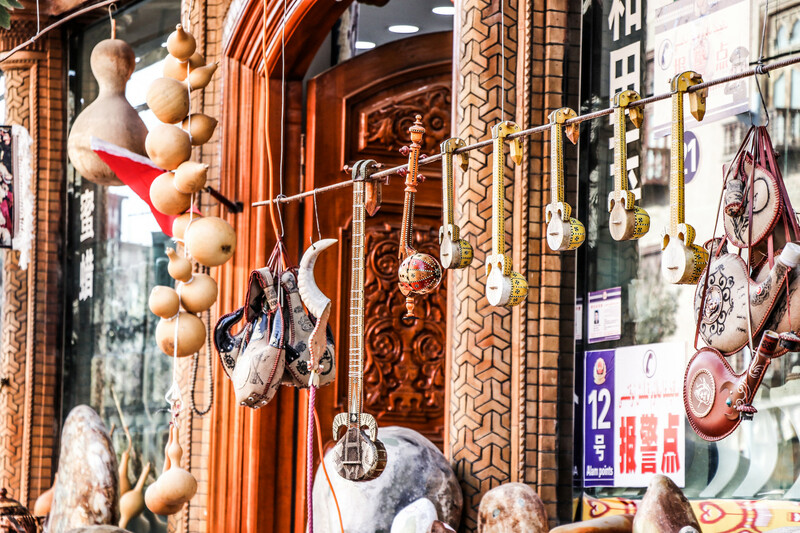 But in the last couple of decades, there has been a steady migration of Han Chinese workers seeking jobs, thus leading to a pleasant mix of three cultures. Despite these changes, the Uyghur and Mongol ethnic groups have retained their ancient culture and religious practice. They live simple lives and carry and sell their goods on donkey carts even today. They still follow the tradition of a weekly bazaar like in the ancient times, when people from distant villages around Kashgar came to buy/sell goods. 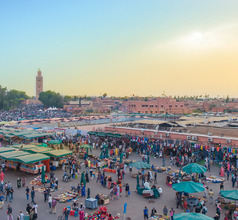 Livestock is also traded in these markets. 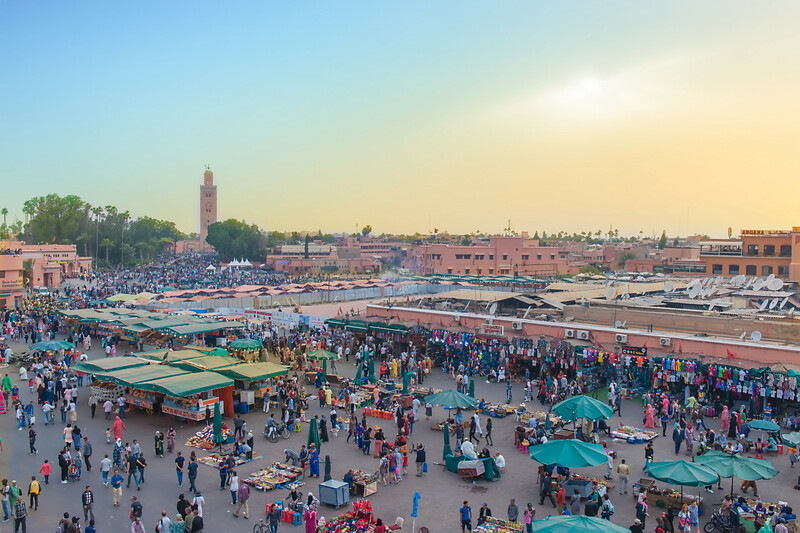 The quaint bazaar, with its colorful stalls and excited haggling, is a unique and fascinating experience. 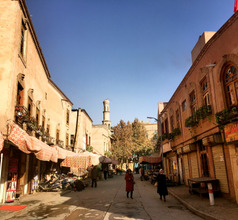 Despite its old-world appearance and dirt tracks in some of the suburbs, Kashgar City, on the whole, is a very popular tourist destination. Over the years several top-class star hotels have sprung up for the benefit of domestic and overseas tourists. A majority of the hotels have spacious and comfortable rooms, 24x7 dining and housekeeping services, in-house International-cuisine restaurants, and more. Low-priced guesthouses are also available for backpackers or holidaymakers on a tight budget. 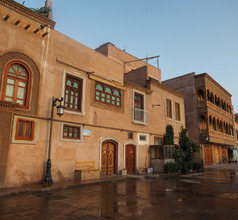 The Uyghur people are devout Muslims and the 15th-century Id Kah Mosque plays a prominent role in their religious and cultural activities. It is so large that it can accommodate nearly 20,000 worshippers at a time. Other historical and religious tourist attractions include the Abakh Khoja (Afakh Khoja) Mausoleum, Kashgar Old Town, and the Stone City. The Mausoleum is surrounded by stories of the Fragrant Concubine who is also entombed here. 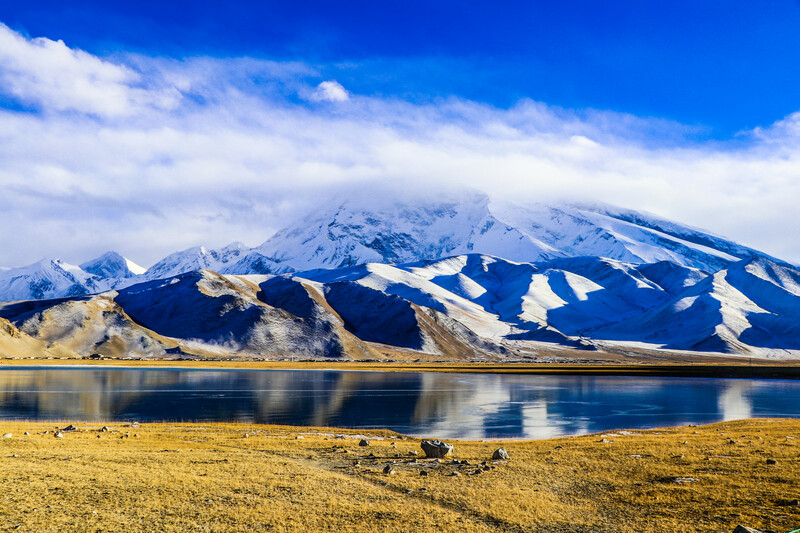 A visit to the Karakul Lake is a must while in Kashgar City. The lake is located about 200Kms from the city and lies on the China-Pakistan border. It lies at an elevation of 3,600 meters above sea level and is surrounded by mountain peaks. With a height of more than 2,900 meters, the Shipton Arch is the world’s tallest natural arch and is an awesome sight. The Three Immortals Buddhist Caves created during the Han Dynasty are the second oldest caves in China. Climbing up the steep cliff-face to reach the caves is a popular activity of avid climbers. For tourists, the region near the caves provides a panoramic view of the surrounding mountain peaks and valleys. A camel ride in the Taklamakan Desert is another popular adventure. This is the second largest desert in the world and the experience is exhilarating. 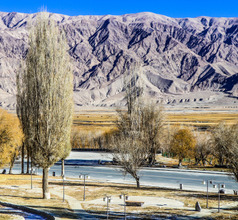 The camelback tourist circuit usually goes from Kashgar City uphill along the Karakoram Highway that was part of the ancient Silk Route. 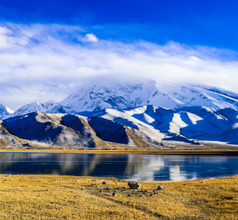 Other scenic spots near the city include Mount Kongur, Kashgar River, and Yarhant River. Kashgar Airport is located in Xinjiang, China. 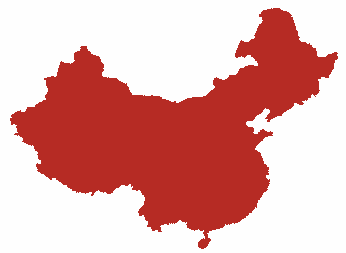 It shares China’s southwestern border with Pakistan, Afghanistan, Kyrgyzstan and Tajikistan. Modes of transport to city center, which is 10 km to the south, include airport shuttle at RMB15 and local bus at RMB2/ person. Taxi’s estimated cost is RMB25, going by the meter and takes half an hour at most. China Eastern, China Express, China Southern and Urumqi Airlines serve the most routes; top one being Urumqi. For those who have an adventurous palate and are looking for authentic Central Asian cuisine in China, Kashgar City is the place to go! 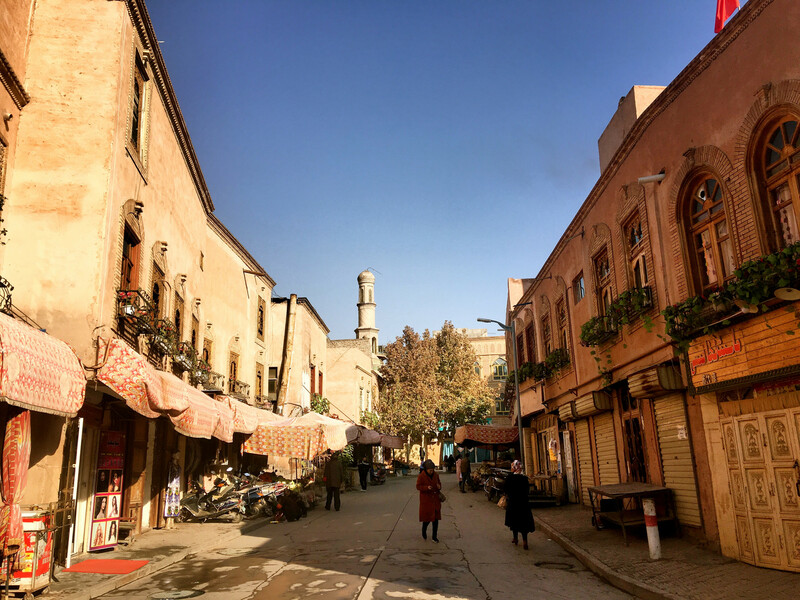 The city alleys are dotted with countless restaurants that serve typical Uyghur cuisine which is well-known for its Persian flavor and roast meat dishes. It would be a crime to visit Kashgar and not taste their signature dish, the Whole Roast Lamb which is served in upscale restaurants and is always served at celebrations and festivals. Other Uygur specialties include baked mutton kebabs, Lamian noodles, Nan flat bread with mutton stew, Uyghur rice, roast fish etc.